Few activities are as enjoyable and rewarding as riding a bicycle. 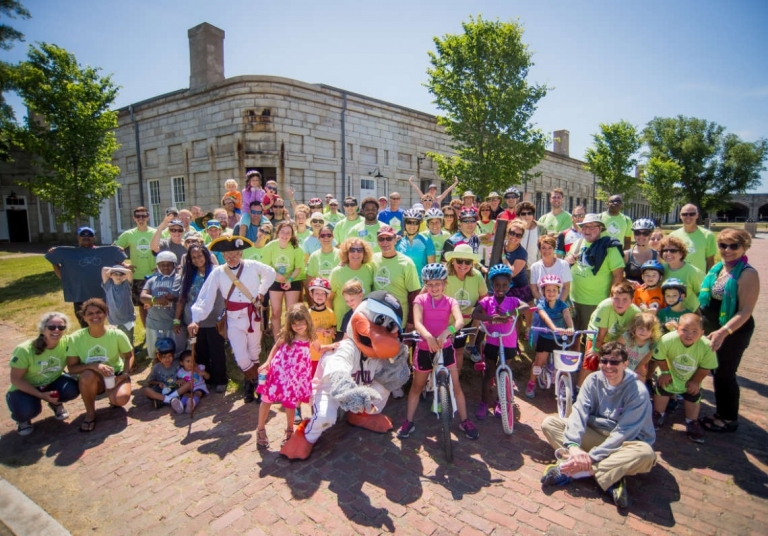 Bike Newport offers a variety of rich cycling experiences for riders of all types. Whether you’re new to cycling, want to ride your bike to work/school or for recreation, Bike Newport aims to inspire people of all ages and backgrounds to experience the joys of cycling not only in Newport but wherever you go. 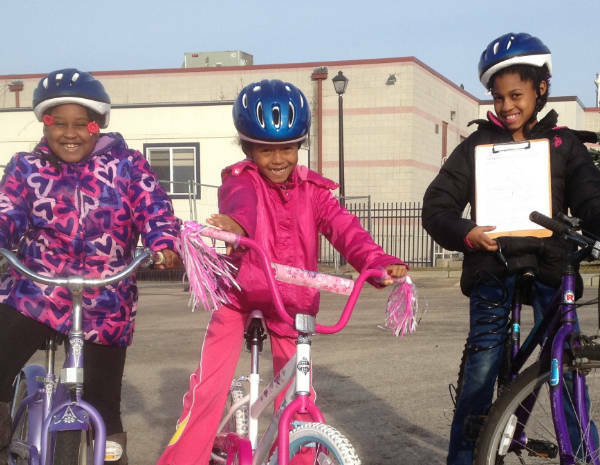 Bike Newport’s cycling education is based on the League of American Bicyclists “Smart Cycling” program. This program relies on League Cycling Instructors (LCIs) who are trained to deliver a variety of course material aimed at increasing rider confidence and allowing safer riding at all levels. 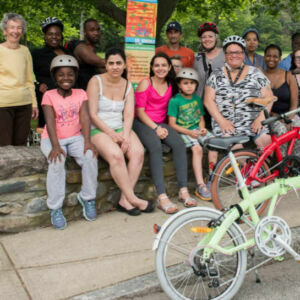 Open Garages are community oriented, welcoming of everyone and volunteer driven to support a DIY approach to understanding and fixing bicycles. Visitors can come in and use our knowledge, tools, and used parts for free to repair or build their bikes. 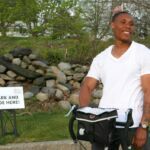 The hope is that visitors leave with a new, affordable, healthy and fun way to get around town! 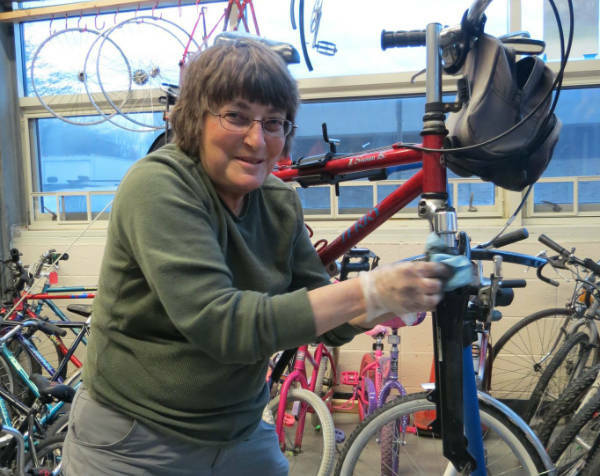 Community oriented and volunteer driven, the Open Garage helps everyone understand and fix bicycles. 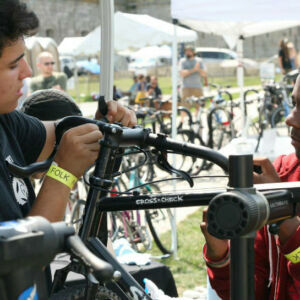 Anyone can come and share knowledge, tools, and parts to repair and build bikes for free. 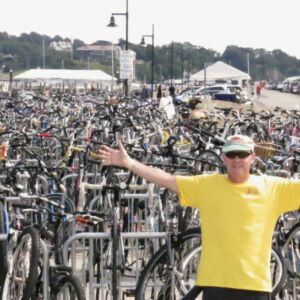 Donated bikes are restored, repaired or parted out by volunteers and visitors. With a new, affordable, healthy and fun way to get around town, maybe you’ll come back to pass your new knowledge on to others! 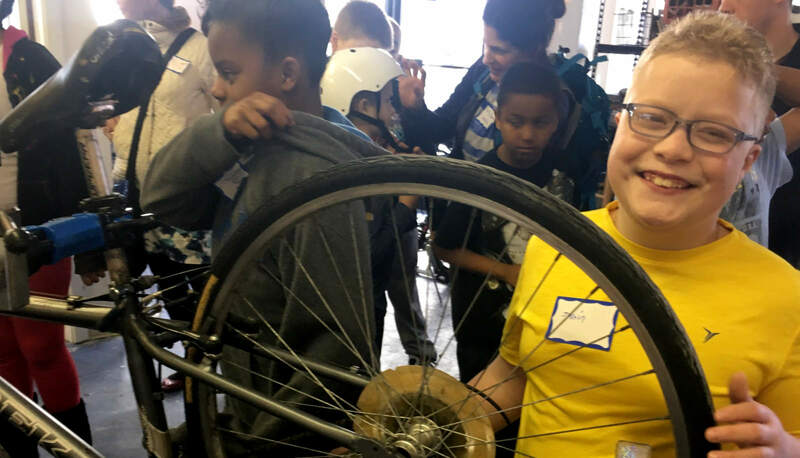 You can come to any Open Garage, volunteer three hours of labor, and then build yourself a bike for free using our collection of frames and gently used parts! Donated bikes are always coming through and there’s lots to choose from in different levels of disrepair – from frame to functional, and just need your love (and elbow grease) to get them back on the road! 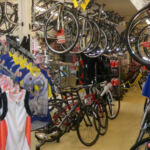 So help out at the Bike Garage and earn yourself a bike. Don’t have time to volunteer? 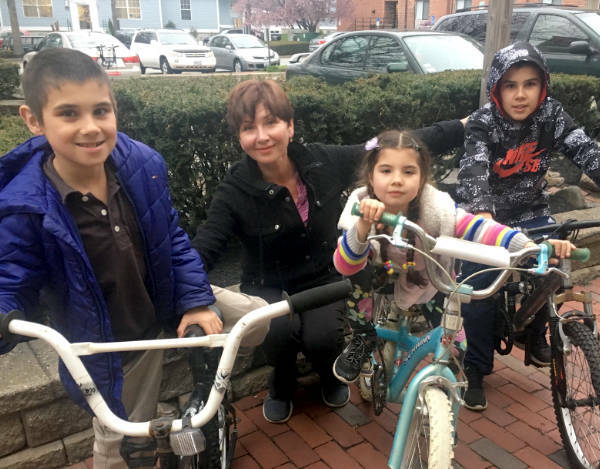 you can even Adopt-a-Bike for a suggested donation. 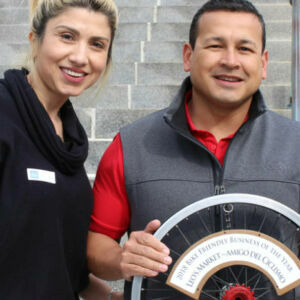 Sign-up for our Bike Library Card for free and use it to get a bike during open hours at participating garage locations. 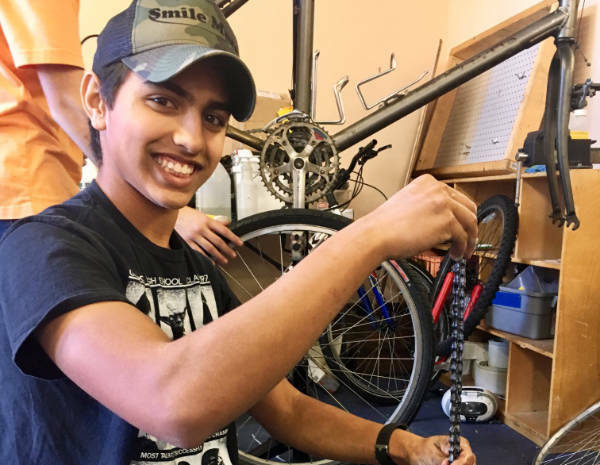 The bike library welcomes all but is tailored toward Newport youth with basic tools and parts available should you need to do some repairs. Located outside the Florence Gray Center on York Street until The Big Blue Bike Barn opens at 20 Sunset Blvd. Always make sure to return the bike before the shop closes!